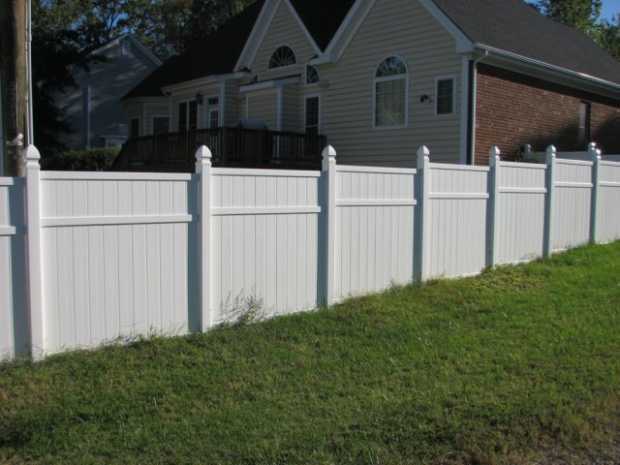 With the changing times, the traditional wooden fences have given way to vinyl fences that are easy to maintain and are long lasting and look as good as their wooden counterparts. 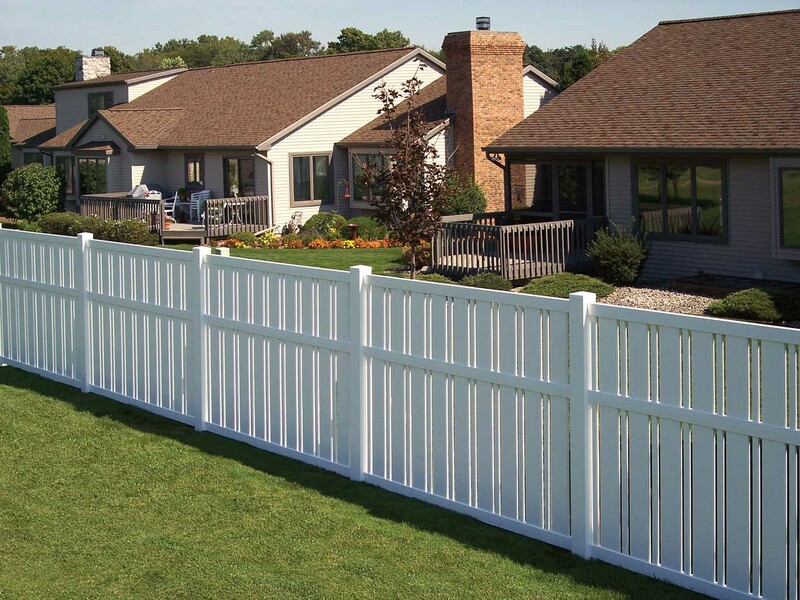 There are a large number of wholesale distributors of vinyl fences and in this article we explore the top 5 distributors in California. 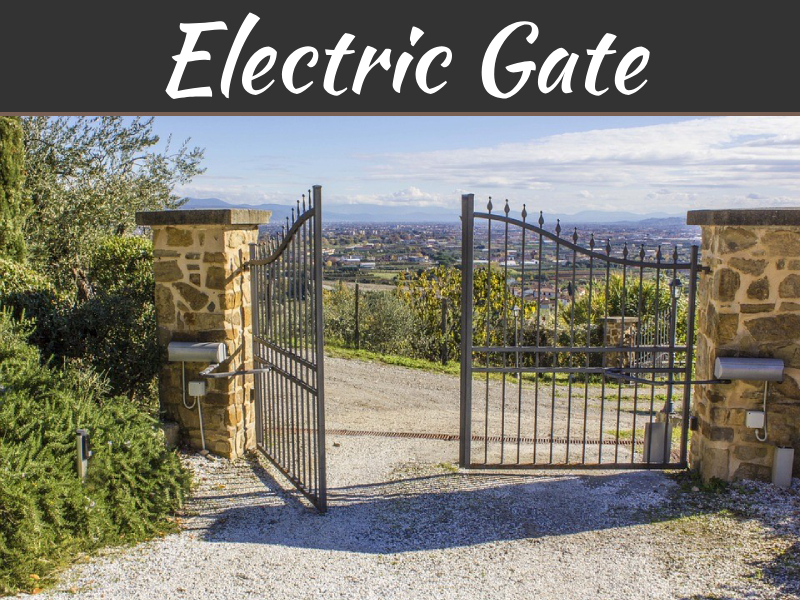 People around the world look for newer options to enhance the privacy within their houses and when it comes to the outdoors, fences are the most popular choice. In the earlier day, fences made of wood were the most popular but lots of efforts are needed to maintain these fences as they are extremely vulnerable to the climatic changes. 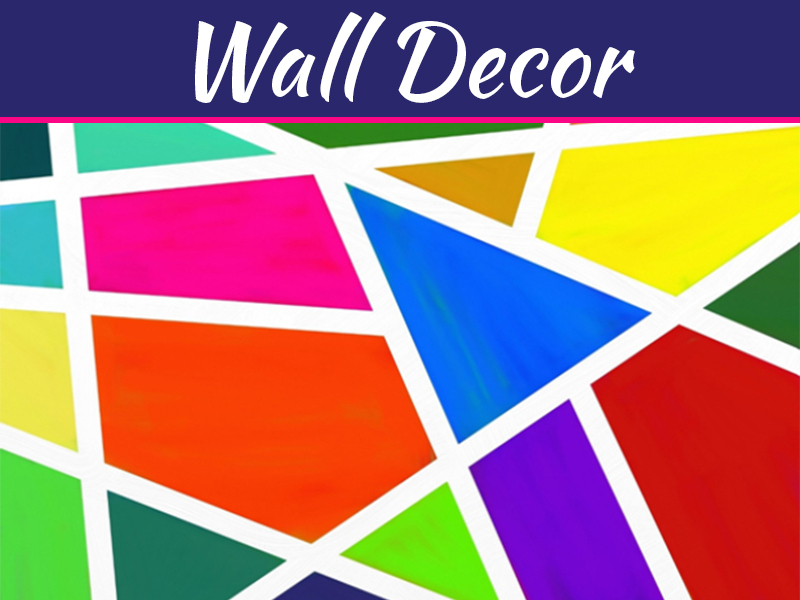 This led to the demand for a material which needs lesser or no maintenance and yet looks great. 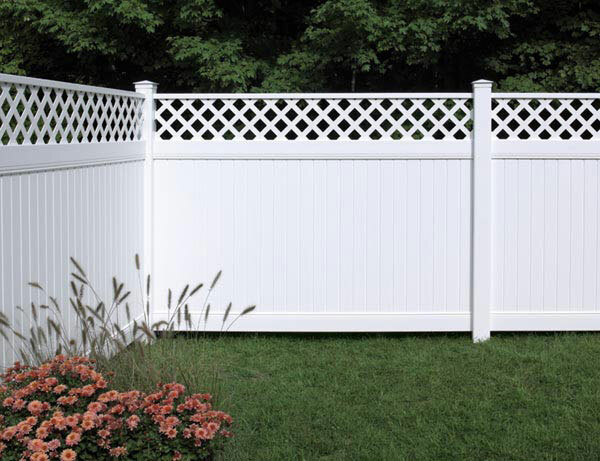 Vinyl fences are one such option and these have become very popular among the customers due to their great looks and design and low maintenance. 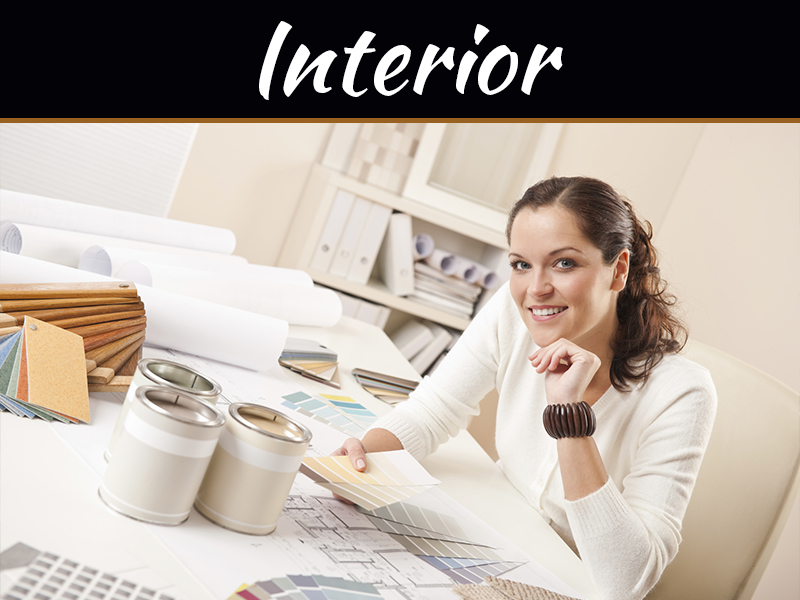 Vinyl Craft: Vinyl Craft is one of the leading manufacturers and distributors of vinyl products in California. 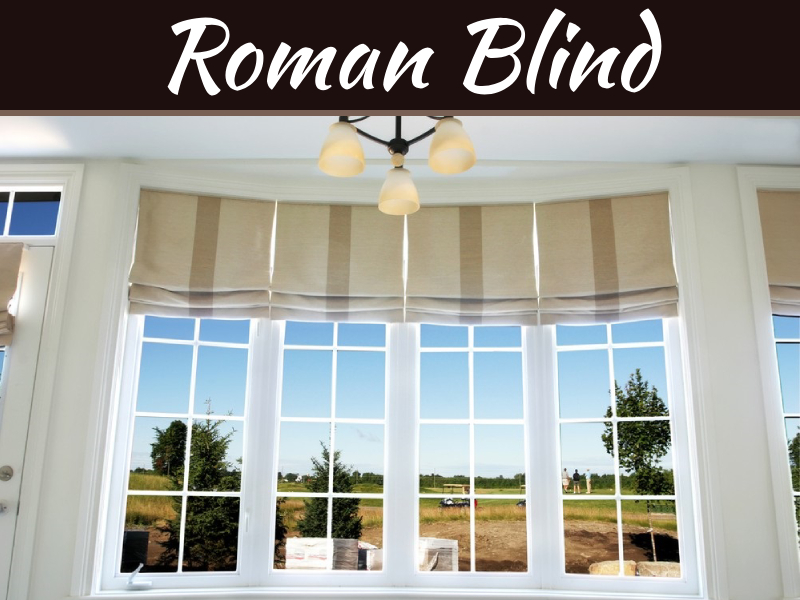 They have a wide range of products to suit every person’s need and requirements and the vinyl fences that they have on offer are available in various styles like picket fences, fences that give semi privacy and fences that provide complete privacy. They boast of having a range of more than 55 different fences in various shades of white, almond, clay and stone. They also offer a lifetime warranty on their products. Master Halco: Established in 1961, Master Halco has a lot of experience in manufacturing and distributing various styles and types of fences. They have a world class collection of vinyl fences to offer and the experts in the company explain that these sophisticated products have been designed by combining technology with tradition. 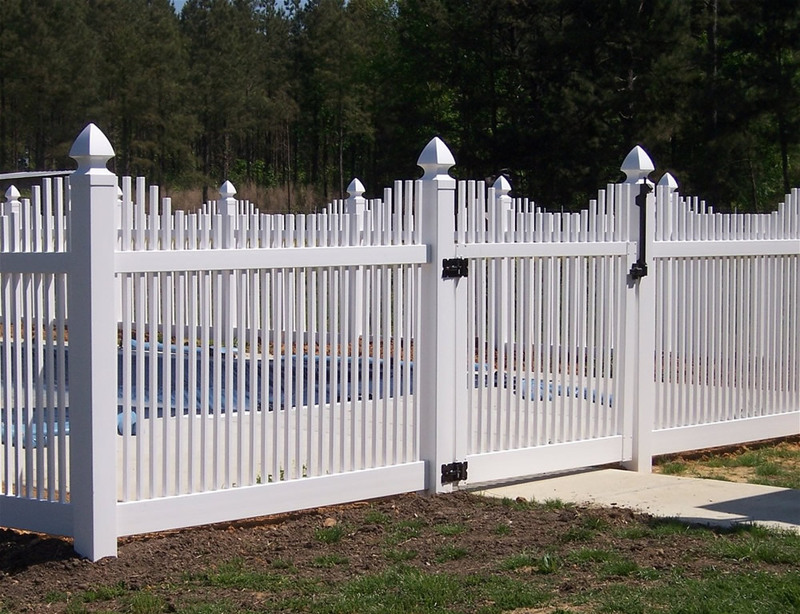 These fences have been designed using high tech polyvinyl components and thus do not require a lot of maintenance. 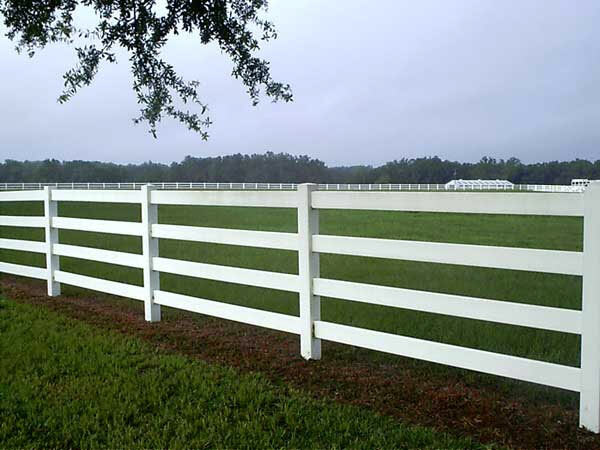 Ranch Fence: Ranch Fence is a wholesale distributor of vinyl fence based in San Jose, California and they specialize in fences that are suitable for ranches and farms. They offer good quality vinyl fences and they are a very customer centric company. They have vinyl fences in various styles and types like 2-rail, 3-rail and 4-rail fences. Fence Factory: Fence Factory is based in California and is a wholesale distributor of different types of fences, vinyl fences being one of the most popular of these. They have a wide range of vinyl fences like picket, privacy, closed picket, pool fence etc and these require very less maintenance and look extremely good. 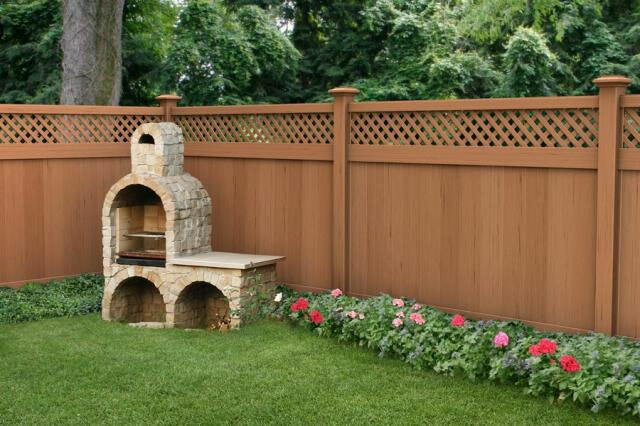 These five distributors of vinyl fences are extremely popular in California because of the quality of their products and the service that they provide to their customers.